The Brother Machines are the leader in the market when we talk about embroidery machine products. 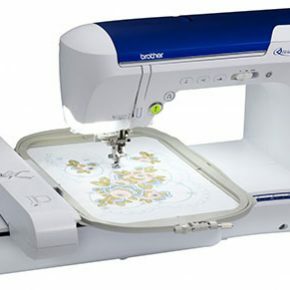 These machines are easy to handle and they can be used to embroider and sew as well. Because of its easy to understand manuals, they are highly regarded by the home users.